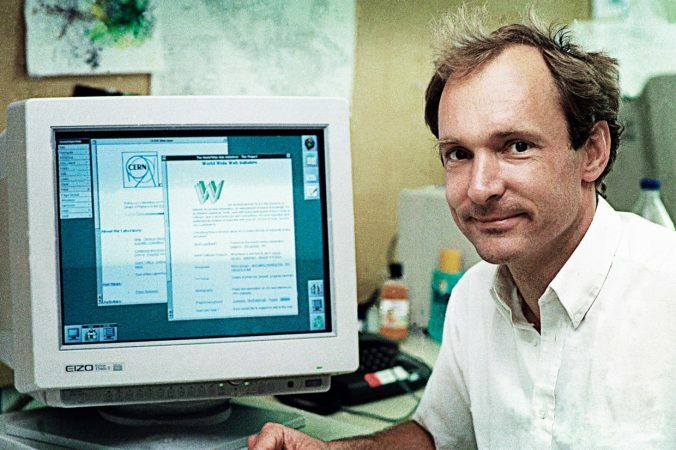 Over 28 years ago, Sir Tim Berners-Lee submitted his original proposal for the world wide web. He envisioned it as an open platform that would allow people all over the world to share information, access opportunities and collaborate. Companies and governments are going to far by increasingly watching our every move online, and passing extreme laws that invade our privacy rights. As our data is then held in proprietary silos that we can’t access, we lose out on the benefits we could realize if we had direct control over this data, and chose when and with whom to share it. Nowadays, social media sites and search engines are information lifelines. 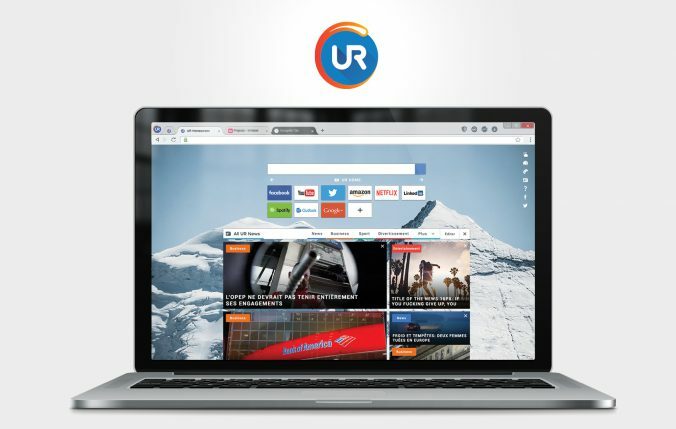 In fact, these sites make more money when we click on the links they show us, so they choose what to show us based on algorithms which learn from our personal data that they are constantly accumulating. The outcome is usually misinformation, or ‘fake news’, which is surprising, shocking, or designed to appeal to our tendencies. Democracy is being questioned with online political advertising. The fact that most people get their information from just a few platforms and the increasing sophistication of algorithms drawing upon rich pools of personal data, means that political campaigns are now building individual adverts targeted directly at users. UR prides itself giving people back the control over their online privacy. Learn more about UR’s privacy features.